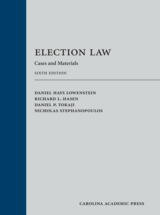 Are You a Student Taking an Election Law or Legislation Course This Semester? 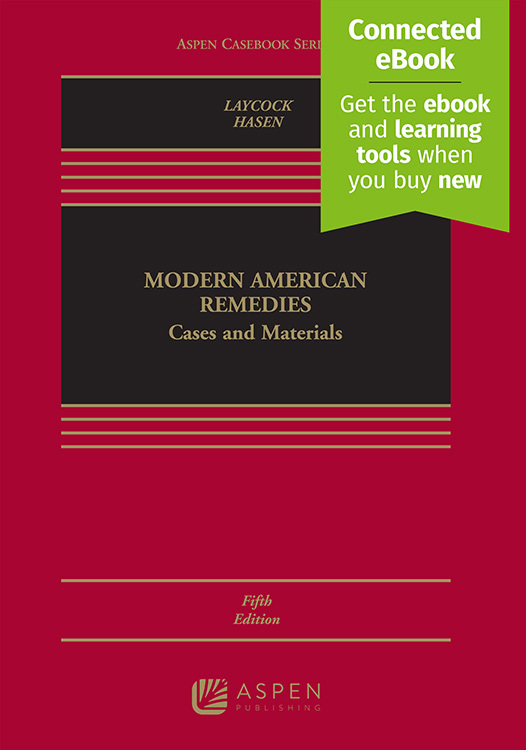 An up-to-date, user-friendly, and clear student-oriented treatise tackling the complex subjects in this field, including statutory interpretation, lobbying, bribery, campaign finance law, and voting rights. 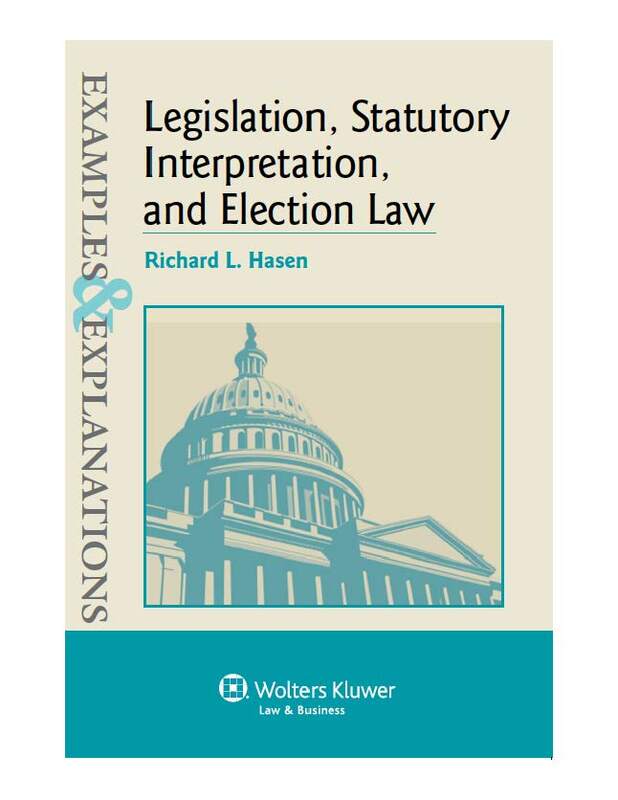 Suitable for use with courses in Legislation and Regulation, Statutory Interpretation, Election Law, Voting Rights, and Campaign Finance. 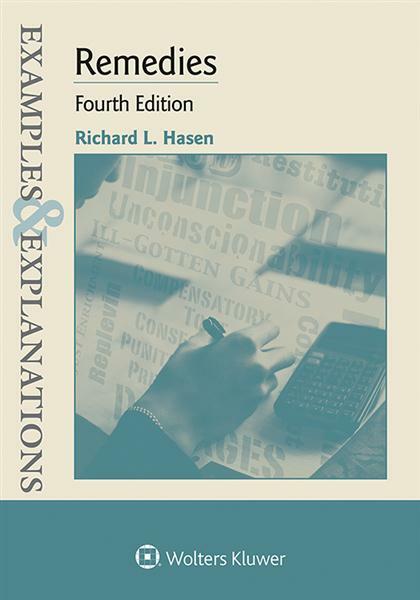 Features an easy-to-follow correlation chart that matches the book’s coverage to the leading casebooks. 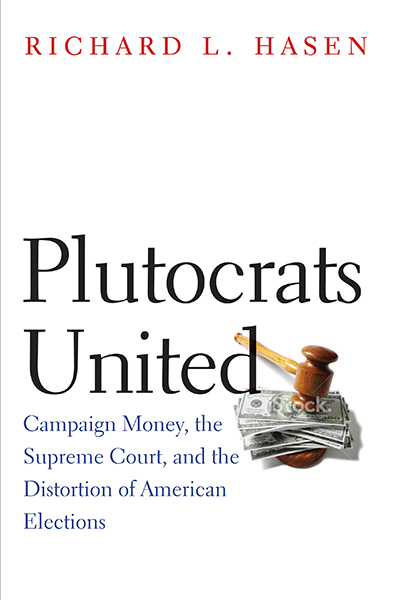 Written by one of the leading voices in the field of election law and legislation. No other statutory supplement is as comprehensive, up-to-date, and full of examples (and answers) to test student knowledge.